... For once, I think that's actually a good thing! 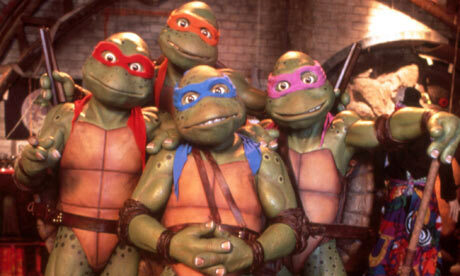 I mean, I like the classic design of the original cartoon, but those rubber suits look really goofy. Especially Leonardo's expression. i am quite enjoy the movie, but if possible should view in 2D, really awesome for the graphic! the first 5 minute is funny i just and overroll i can said is worth to check it out. p/s: should be best view the 2009 star trek movie first. The Wolverine Trailer Exclusive.....with Silver Samurai!!! 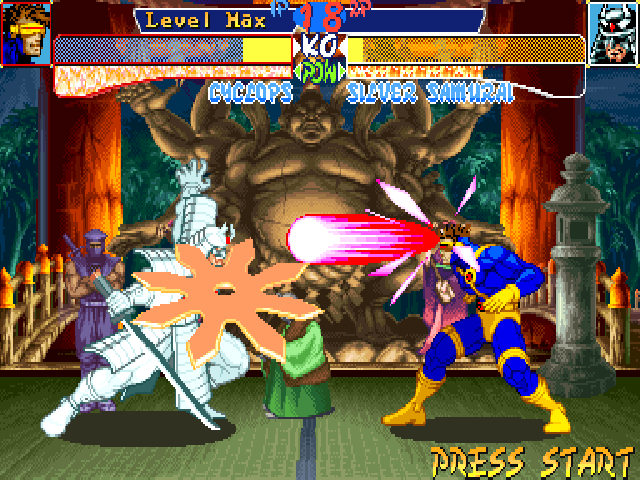 Is Silver Samurai supposed to be that big/tall..?? If HT produced it, it will be same height as Iron Monger, pretty cool when think about it. When I heard Silver Samurai and haven't watched the first trailer, I thought it was this big. After watching this trailer, never thought that so big. Stan Lee's cameo in The Amazing Spider-Man 2.. Will there be a 1/6 Stan in future..?? Last edited by lxhzen on Tue Jun 04, 2013 3:16 am, edited 1 time in total. 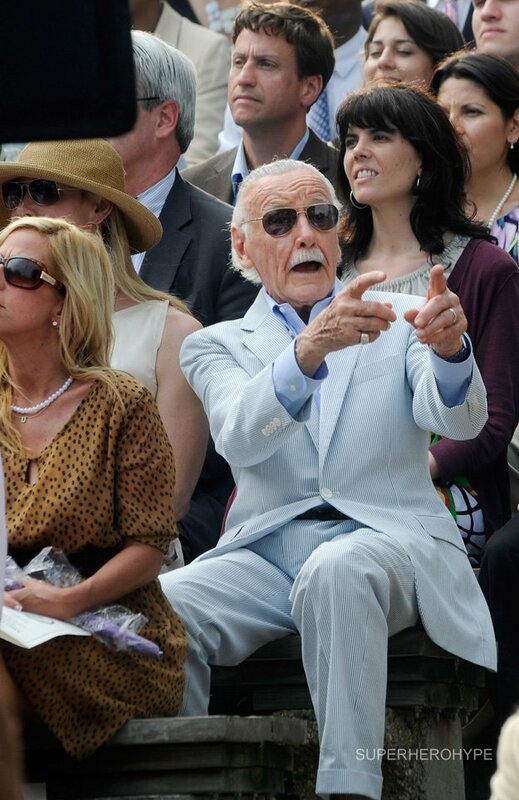 Stan Lee got cameo in most Marvel movies.